Coconut Oil is a wonderful beauty aid. When applied on skin, it will keep it moist for longer. 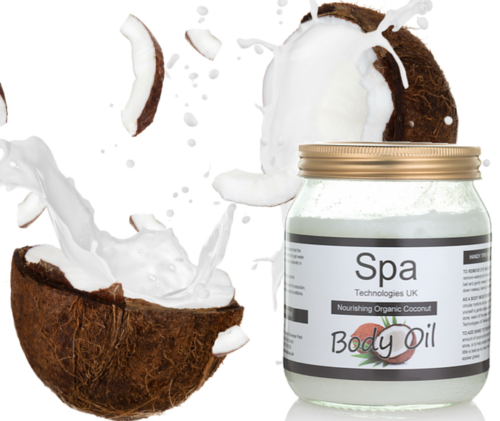 Coconut Oil is one of nature’s finest ingredients with an abundance of healthcare benefits. 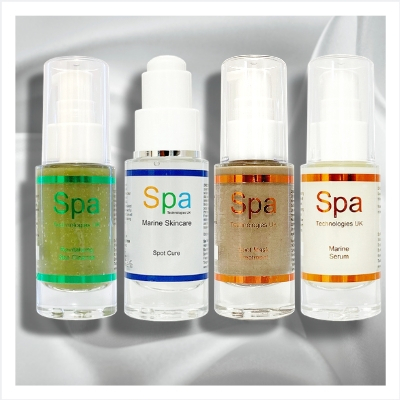 It is renowned for both cosmetic use on skin and hair. 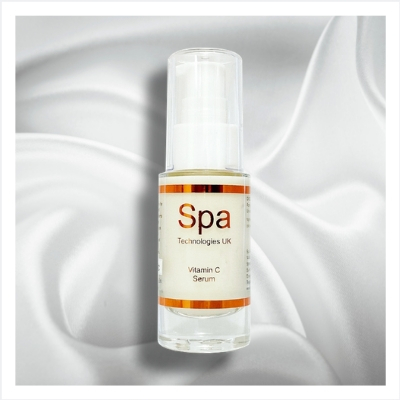 A natural anti-ageing moisturiser, it is easily absorbed and can also be used as a massage oil for the body. It has also been known to be helpful for skin conditions such as eczema and is a wonderful natural emollient for dry skin. Excellent hair conditioner and an effective anti-dandruff remedy.